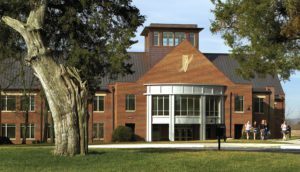 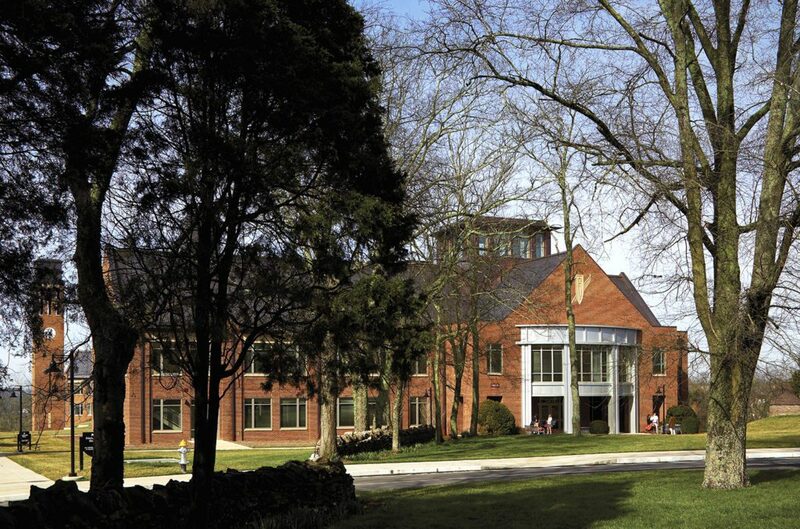 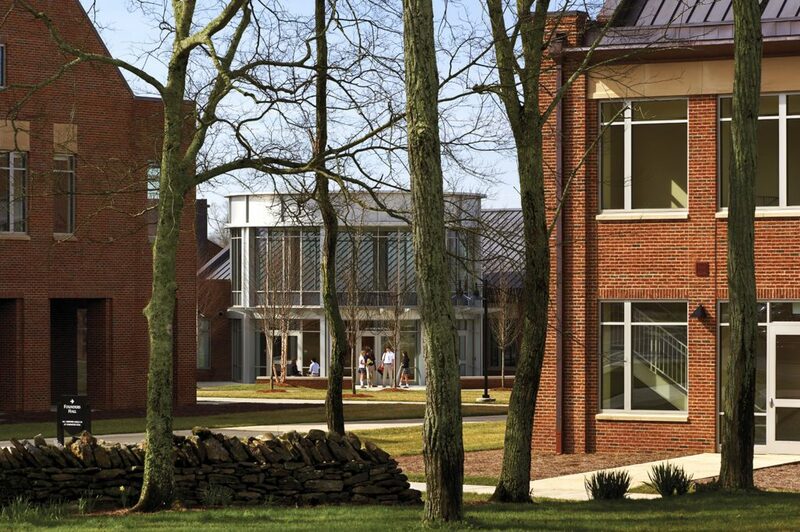 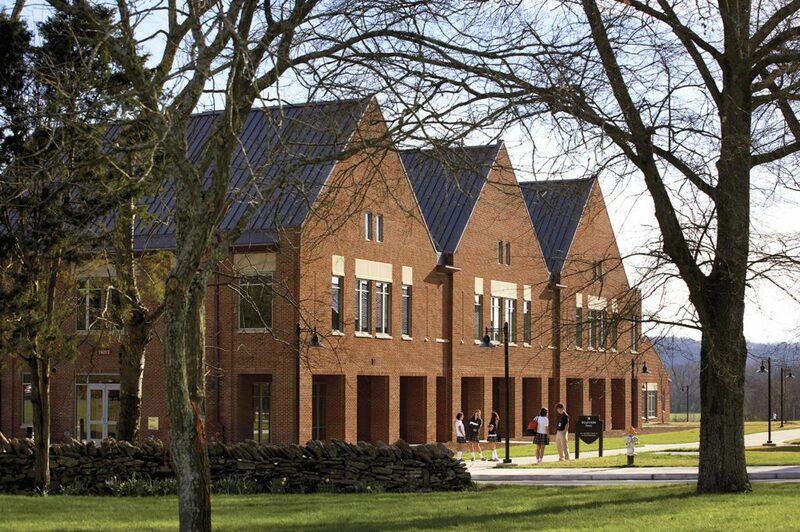 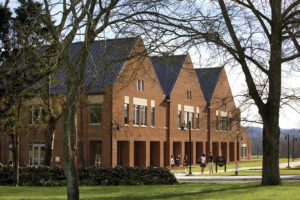 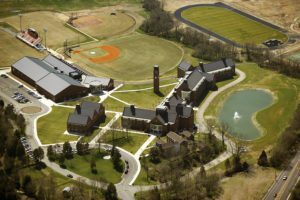 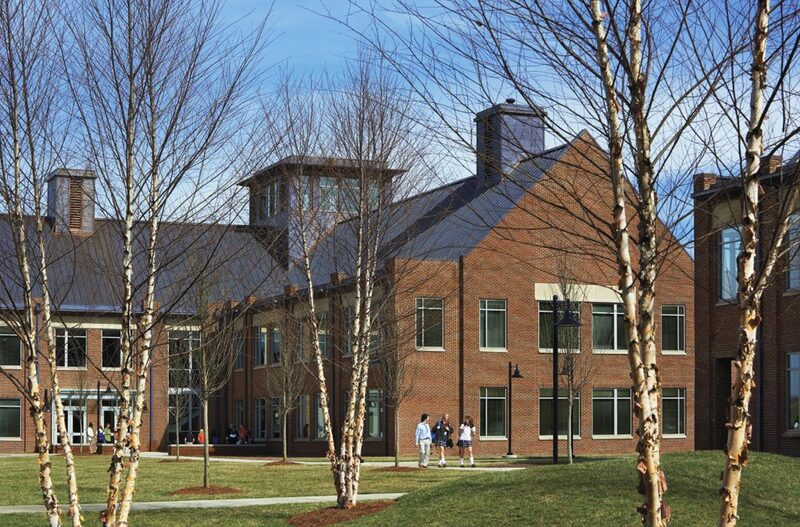 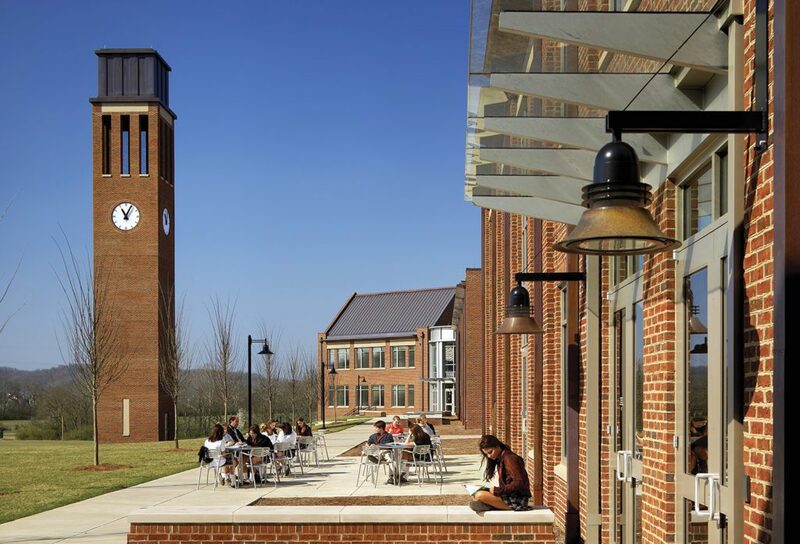 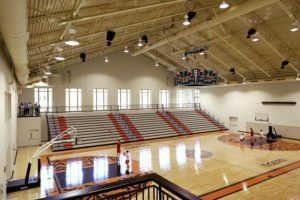 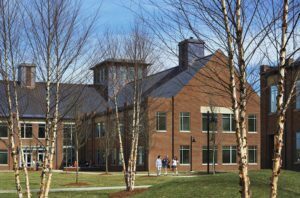 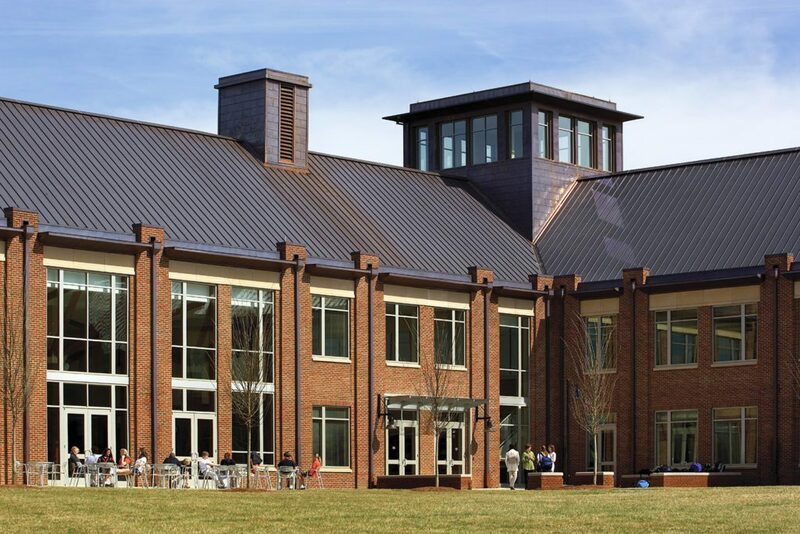 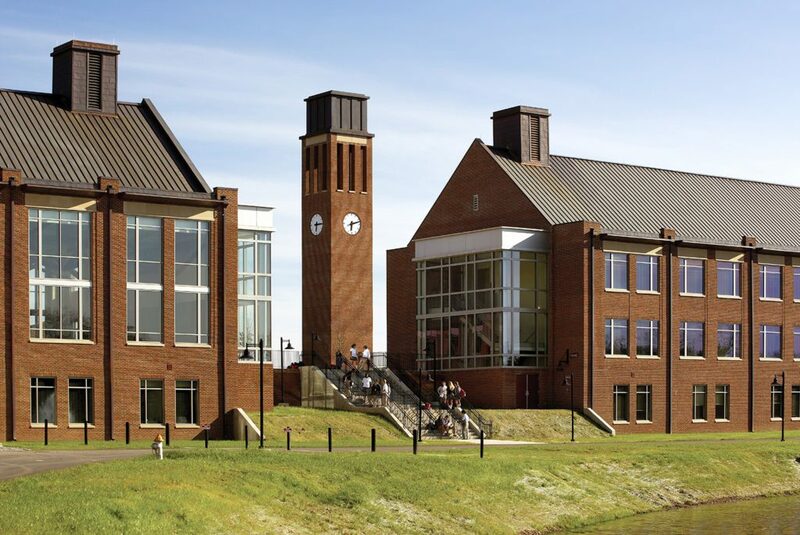 Located on an approximate 120-acre site known as The Devon Farms, this campus is home to a 400- 500 coed student school providing a full range of athletic and extracurricular activities. 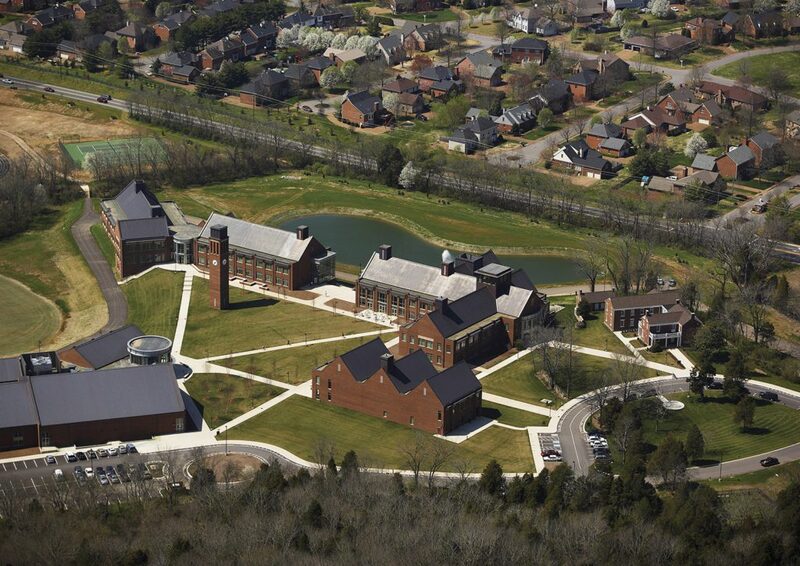 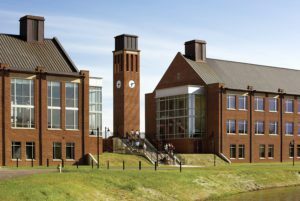 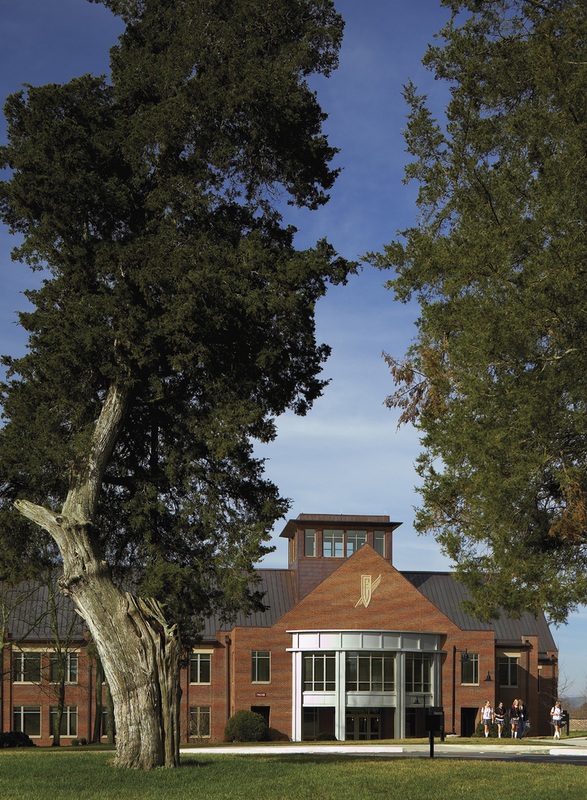 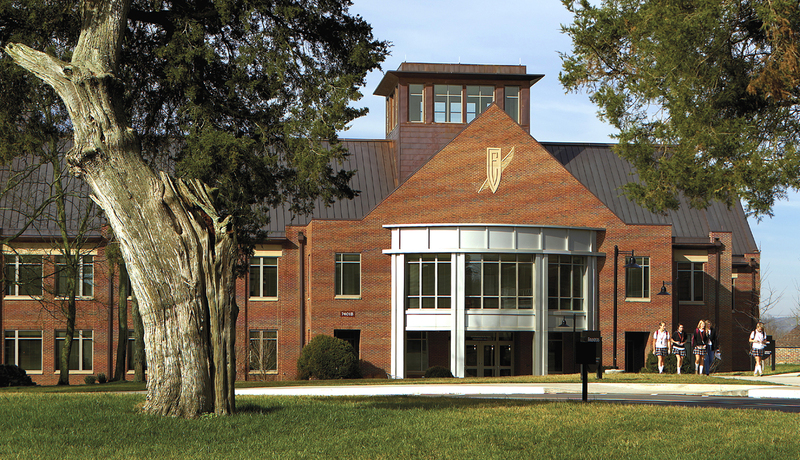 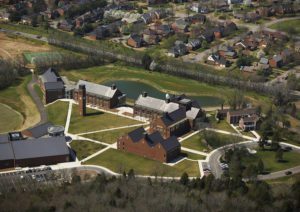 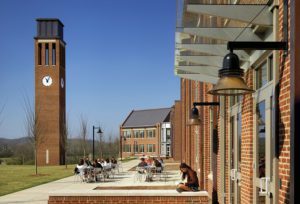 The campus includes 4 buildings consisting of 210,000 square feet. 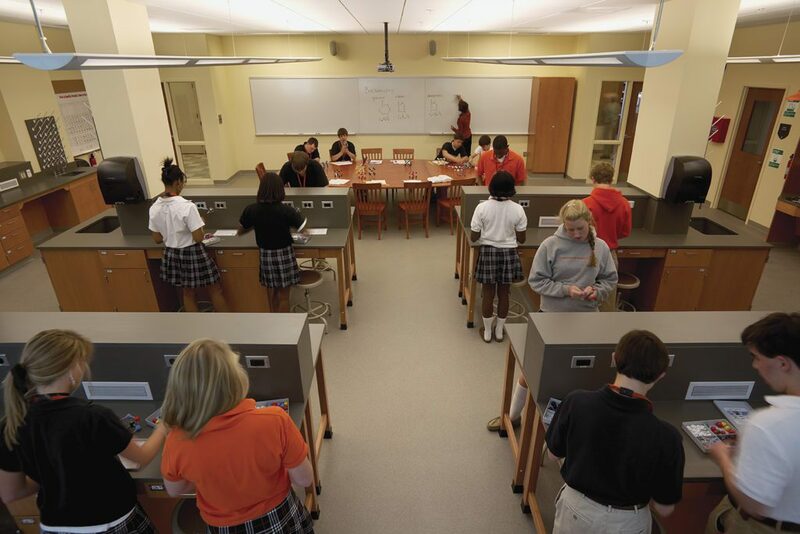 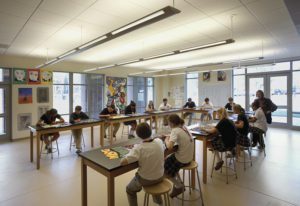 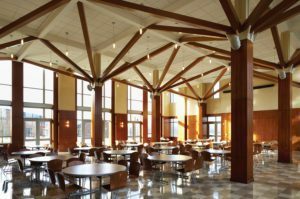 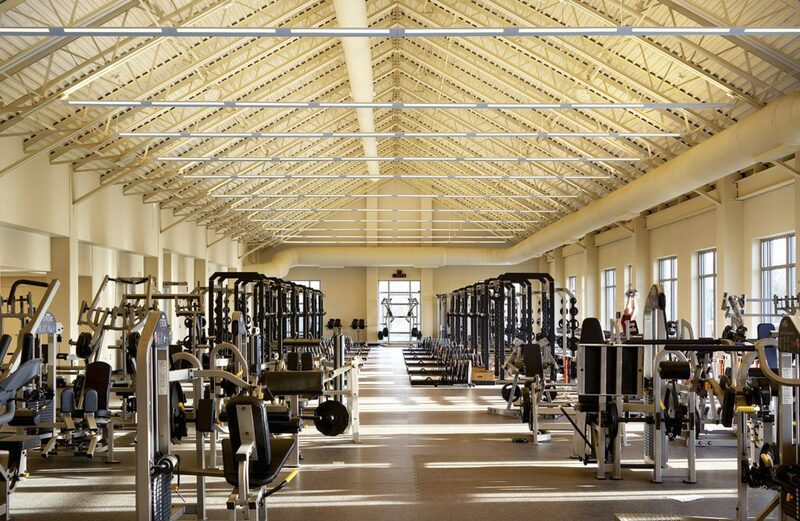 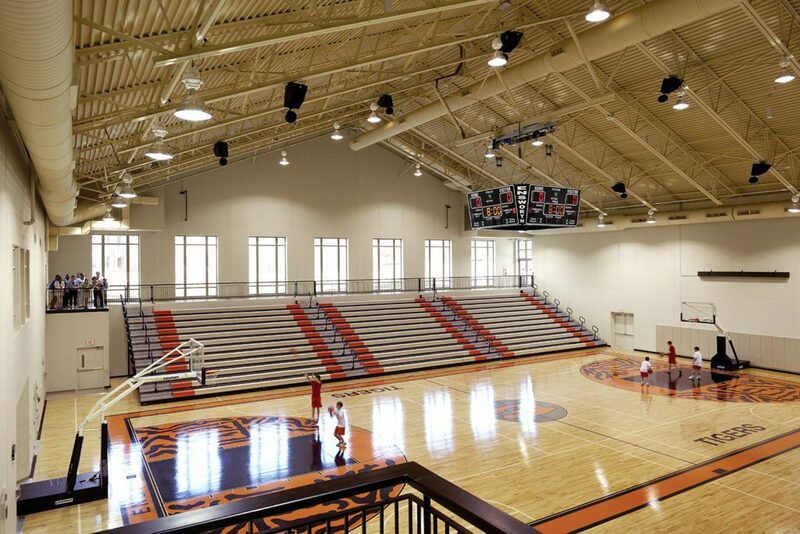 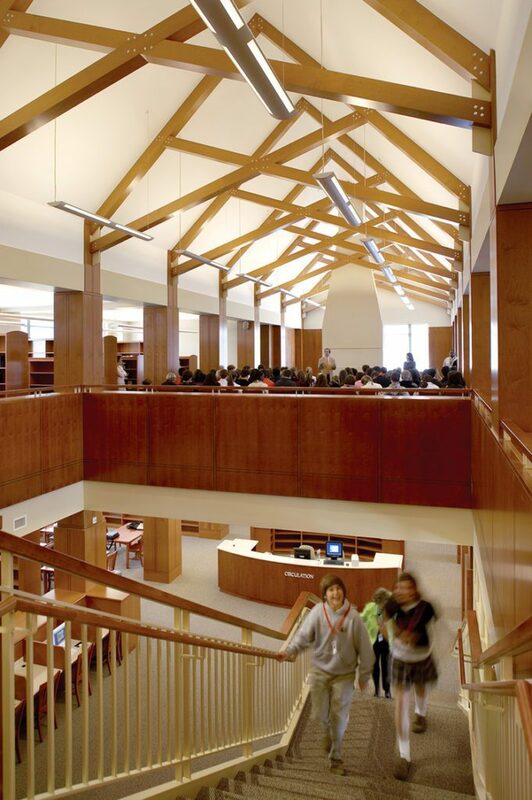 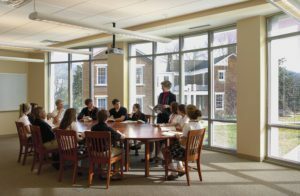 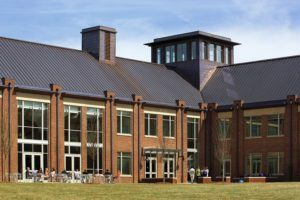 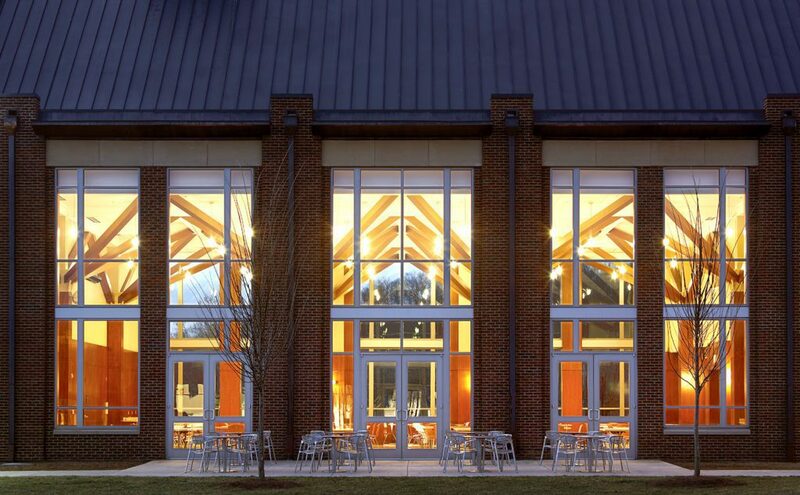 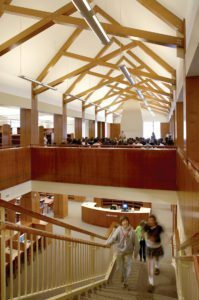 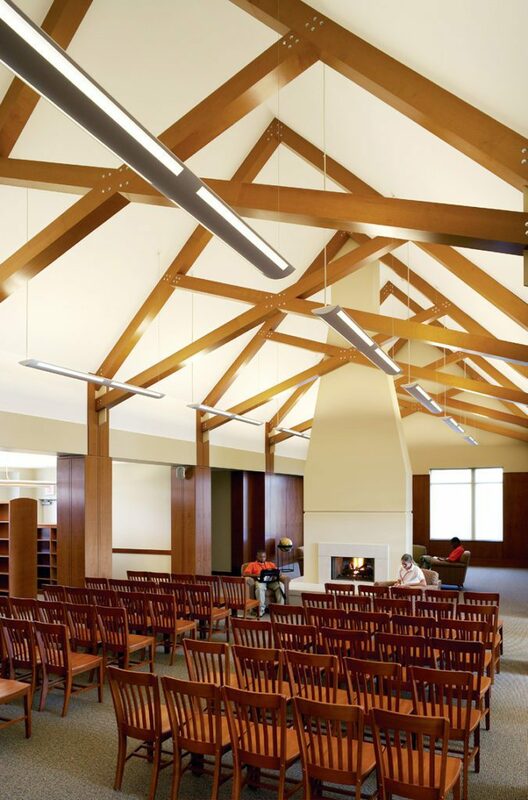 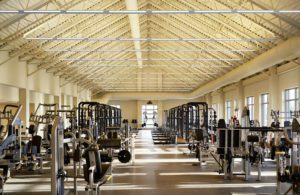 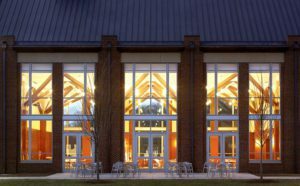 Program spaces include a library, dining hall, science labs, computer labs, art studios, photography studio, dance studio, blackbox theater, offices, classrooms, weight room, and a variety of athletic venues.